I enjoyed this redesign project. 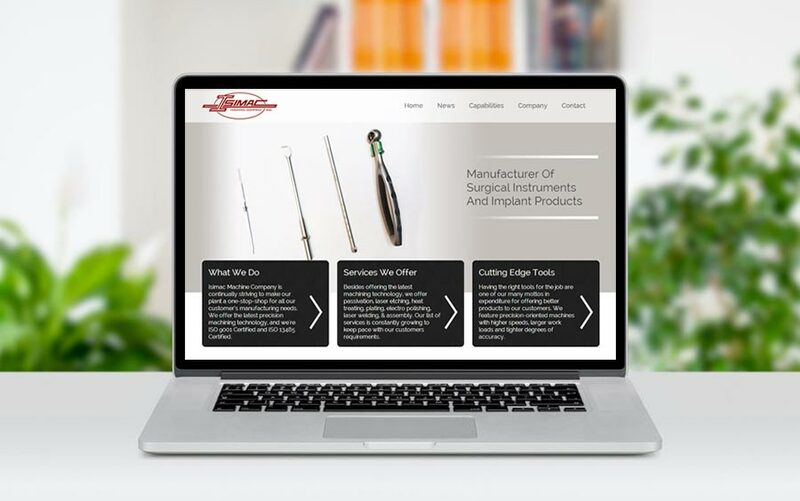 The client was looking to take their dated website to a new level as far as clean design, mobile responsiveness, and better photo management. Also, they wanted us to improve their employment application process. We designed an online application form which automatically converts forms submitted online to PDF versions for easy printing. We look forward to a long relationship with Isimac! Brian Graeff, CEO, Isimac Inc.